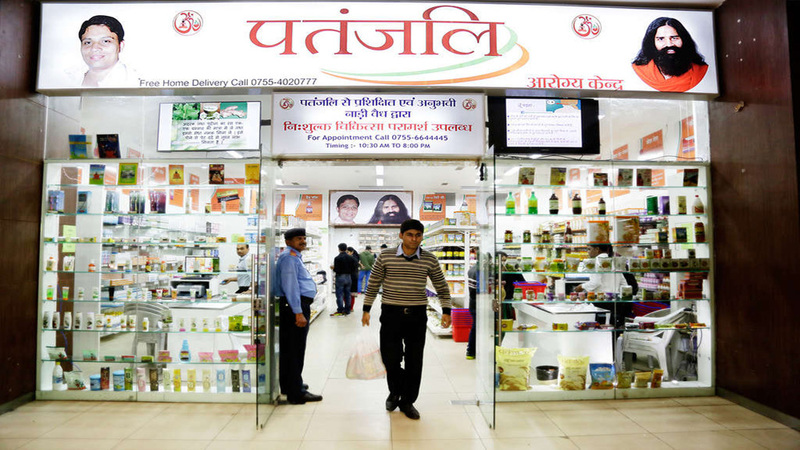 Patanjali Ayurved has forayed into e-commerce for its FMCG items, partnering major players in the space, including Amazon and Flipkart. The Haridwar-based company has seen a surge in its sales last financial year and expects to perform better in the current fiscal. According to Balakrishna, who was speaking at an AIMA event, the company would continue to invest in the food processing and connect with more farmers. "This would also create more employment opportunities," he added. For current fiscal, Balakrishna said, "We have done better than the last year (FY 2018) and expected, even more, this fiscal. We have tried to improve our internal system last fiscal". 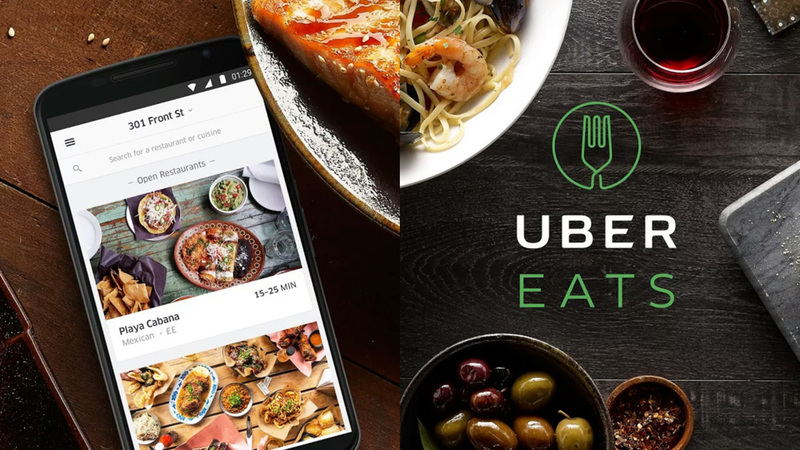 It has got eight players on board including Grofers, Shopclues, BigBasket, 1mg, PaytmMall and Netmeds, through which its entire range of products was made available online.